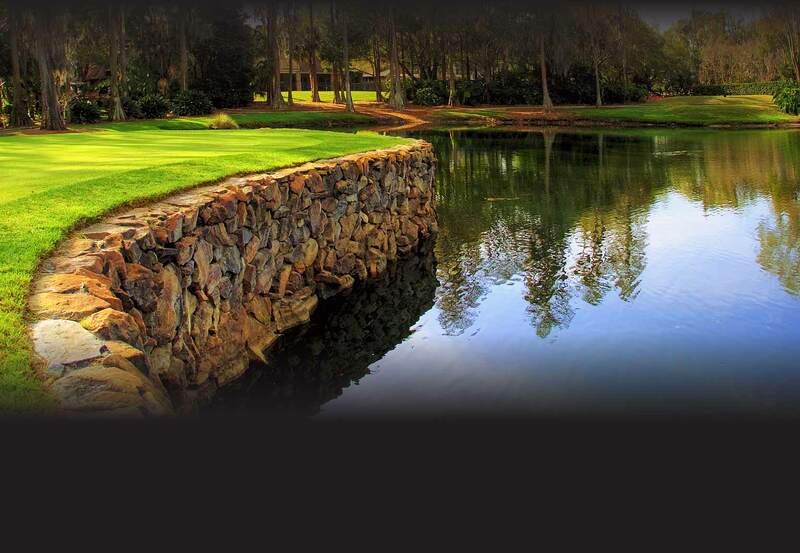 Bob Sierra’s vision combined with the design talents of Jack Nicklaus created 18-holes of incomparable championship golf. 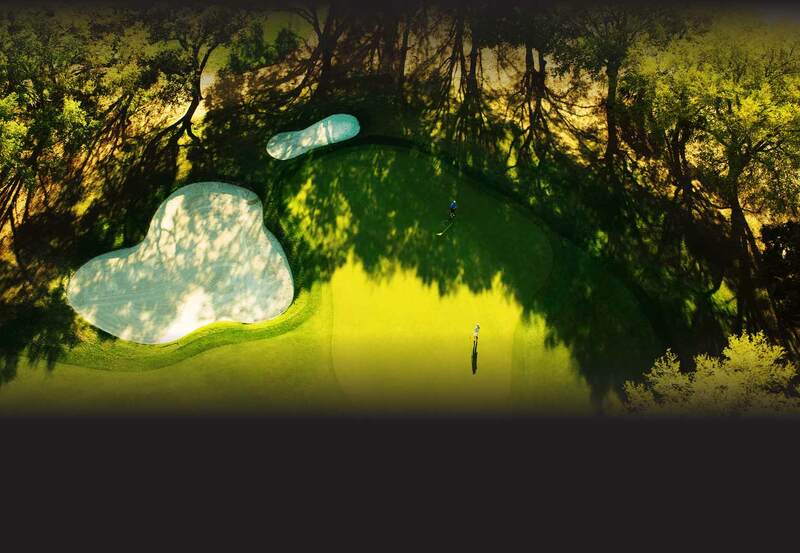 The par 71 course, plays 6,926 yards from the back tees and offers five sets of tees that cater to all levels of play. 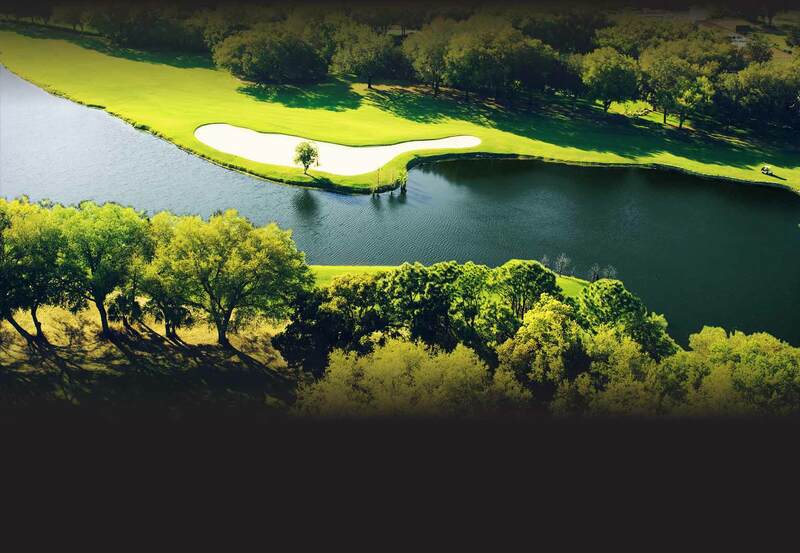 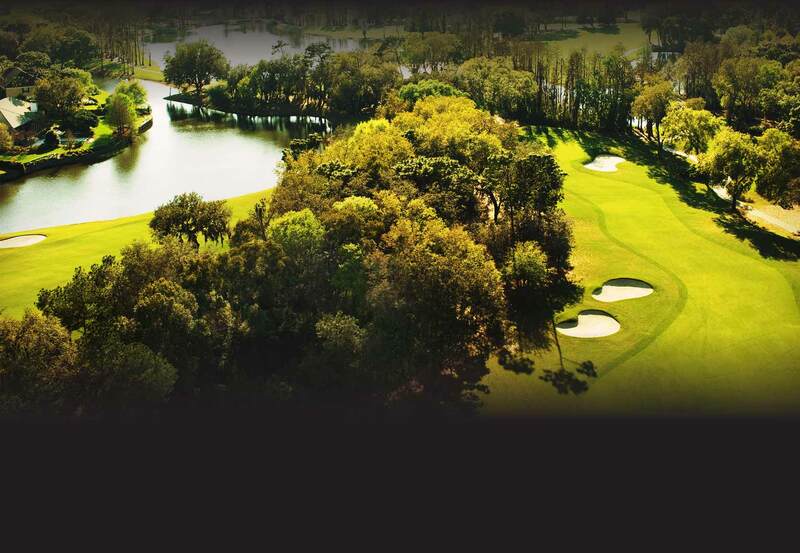 Intricately crafted, the Jack Nicklaus Signature Course provides a magnificent walk through the state-of-the-art Celebration turf fairways and Champion turf greens to the mansion-style Clubhouse that depicts the upscale and classic style of Florida and Avila’s old world charm. 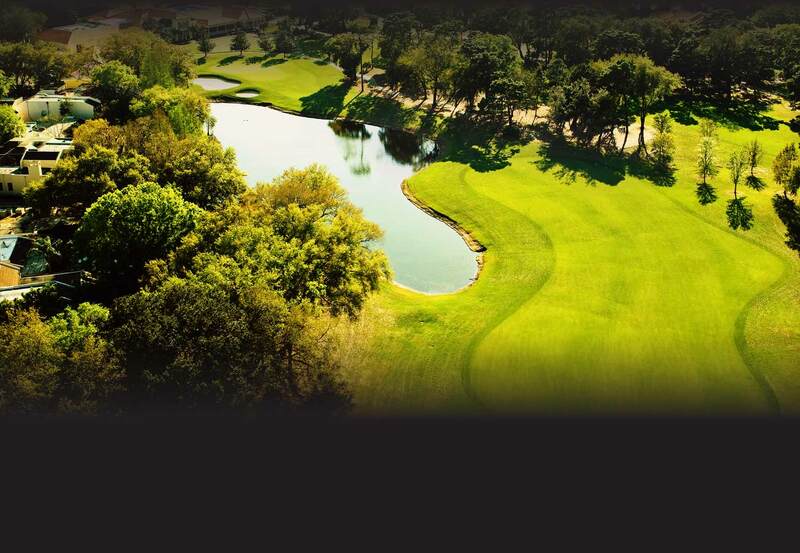 Members enjoy the benefits of PGA professionals on staff for private lessons and clinics, a full service pro shop, and state of the art practice facility complete with a separate wedge range and chipping green. 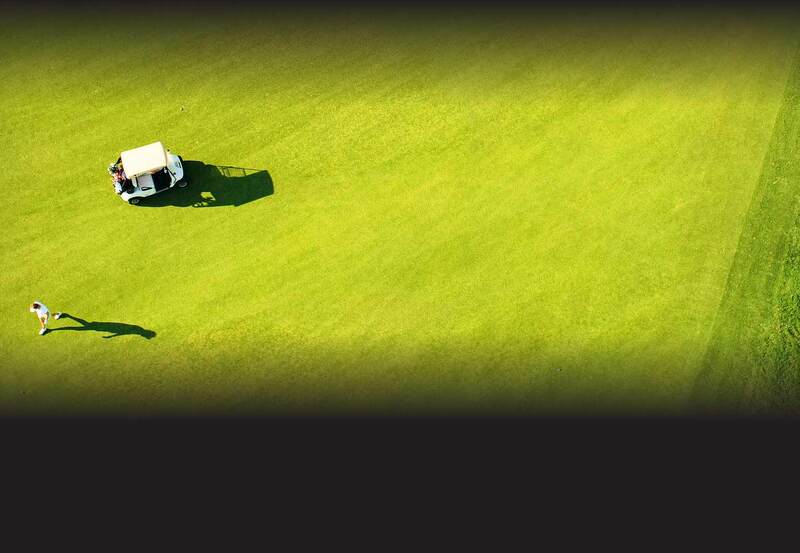 Avila also offers the convenience that no advance tee time reservations are required.